Regular Membership includes access to the Learning Library, which contains webinars from industry experts sharing their knowledge to help you become a phenomenal business owner. Also have the opportunity to participate in bi-weekly group coaching sessions that are facilitated by Dr. Yazeed, along with access to a private Facebook group where members network and share resources. You’ll receive all of the features listed in the regular membership, PLUS have the opportunity to participate in quarterly, 30 minute, 1-on-1 business strategy sessions with Dr. Yazeed. 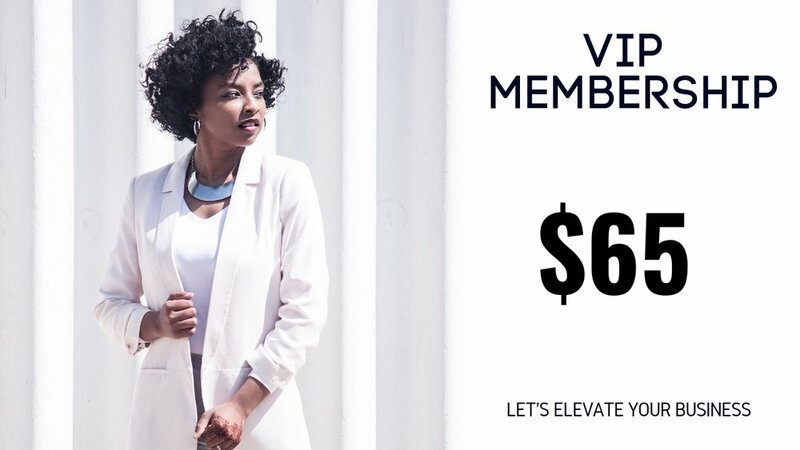 This membership plan also includes the VIP Book Club which consist of receiving a FREE business book every other month and participating in a live virtual meeting to discuss.